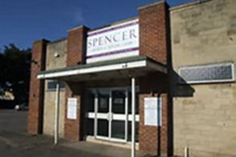 We are delighted to accept new patients who live in the surrounding area onto our practice list. All registrations to register at Bradford on Avon health Centre. To view a document which outlines the boundary for our practice, click here. Part of the NHS Initiative for 2015/2016 is to ensure that all patients have a named GP who is responsible for their overall care. Here a Bradford on Avon & Melksham Health Partnership we have in fact had this system in place for many years. warning as we would normally give the patient a specific reason for the removal. It is important to respond to the letter, as GP lists do become out of date over time. If we don’t have an accurate record of your name and address, then we or a hospital may not be able to contact you with important information. to give you an appointment as part of your plan to stay healthy if you have a long-term illness. Please respond to the letter within four weeks, so the NHS can be certain about your details. If you do not respond, the NHS will assume that you have moved away, and begin the process to remove you from the practice list. 1) If you wish to pre-register click on the link below to open the form. 2) You will have one month to attend the surgery to sign the form and confirm that the details are correct. PLEASE NOTE: YOU WILL NOT BE FORMALLY REGISTERED AT THE PRACTICE UNTIL YOU HAVE ATTENDED THE SURGERY TO SIGN THE PAPERWORK AND TO SHOW THE PRACTICE WITH YOUR ID. When you attend the surgery to sign your registration form, you will also be asked to fill out a questionnaire about your general health. 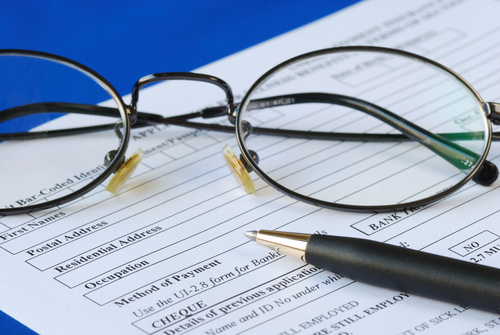 This is because it can take a considerable time for us to receive your medical records. Alternatively, please pick up your FREE copy from Reception. This morning, the practice has received a letter informing us that unfortunately we were unsuccessful in our bid for funds to extend our service to our patients as part of the PM's Challenge Fund. There were over 250 expressions of interest, demonstrating a variety of options for improving and extending access to general practice, but we were thanked for "all the hard work and time that has gone into our application. All practices will have the chance to benefit from guidance being developed through the Challenge Fund programme including: work to help further reduce bureaucracy and identify new ways of shaping demand on general practice services and working at a greater scale in networks and federations. We are also exploring the potential to create some kind of innovation hub to share great ideas across the general practice communities". So all in all it was worth having a go, but we must not be disappointed - we already provide a fantastic service compared to some other parts of the country, and if it helps them to raise their standards, then it will be money well spent. what’s on locally in your area? 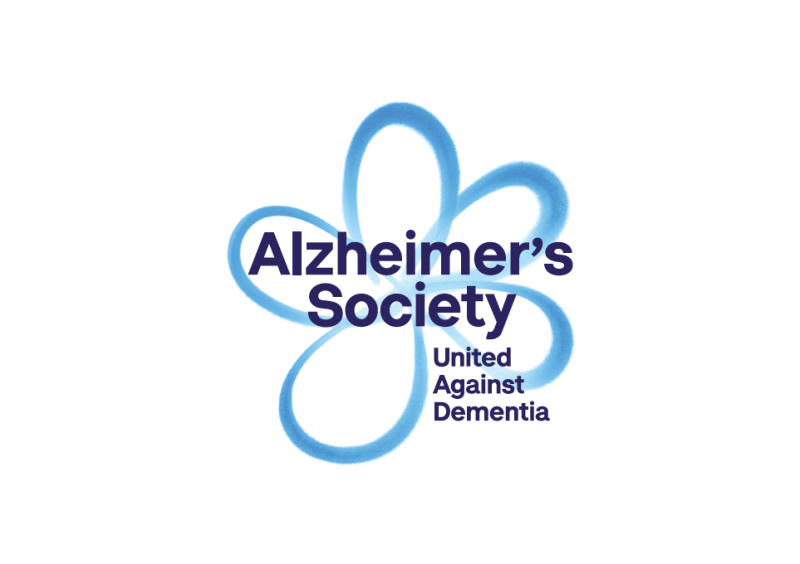 This free, weekly walking group is aimed at those living with Dementia and their carers. The 30-60 minute gentle walk will be led by a team of warm and welcoming qualified walk leaders. It is great way to stay active both physically and mentally and afterward to socialise with new friends and mentally afterwards to socialise with new friends over a cuppa in one of the local cafes. Age UK Wiltshire and The Hub want to improve the health and wellbeing of older people and those in need living in our community - please can you help us make a difference? Why not pop along to our coffee morning to find our more? Fun sessions designed to help young people and their families adopt healthier lifestyles which become lifelong habits are beginning in Wiltshire this September. 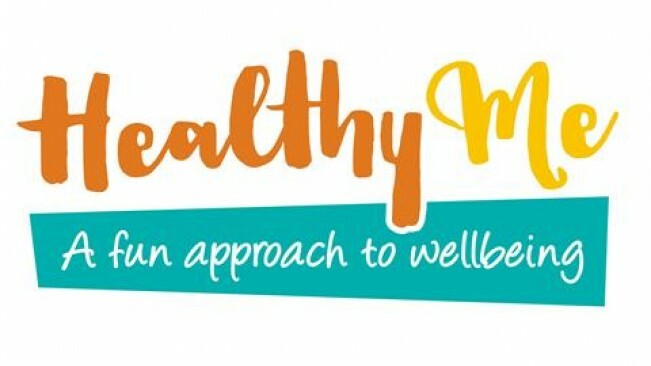 Healthy Me is a 10 week programme for children aged seven to 11 years who may be less active than recommended and above their healthy weight range. Young people and their families can attend the ten 90-minute sessions based in health and wellbeing centres and leisure centres across the county to find out about nutrition, food groups, portion sizes, food labelling, physical activity and making healthier choices a habit. From Thursday 6th April 2017 all patients registered with a Doctor in Melksham and who would usually attend St Damian’s Surgery for their leg ulcer dressing, will now be able to attend the new weekly Leg & Wellness Club. 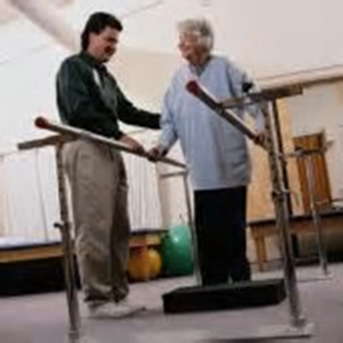 At the Leg & Wellness Club patients will find a friendly, welcoming atmosphere which enables patients with lower leg problems to benefit from mutual encouragement, have fun and enjoy refreshments together in a social setting. 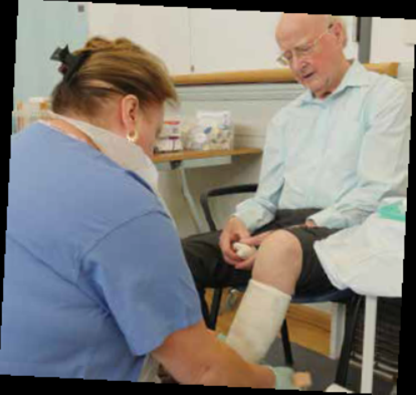 The service is drop-in which means patients do not have to make an appointment, just come along to be seen by one of leg ulcer team. The Tour allows people unaffected by dementia to experience what living with dementia can be like. Hourly slots available. 10 minute slots for the general public. No need to book. Tea, coffee and cake accompanied by The Memories of Yesterday singing group. For people with dementia, their families and anyone who would like to get out of the house and enjoy good company. Have you had a Miscarriage or Lost your Child? Do you feel stuck in your grief? Would you like the chance to say Goodbye? 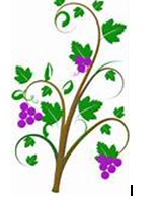 The Wiltshire BOBBY VAN Trust – a Free Service! 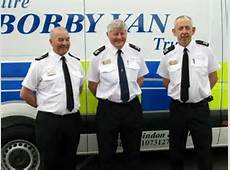 The Wiltshire Bobby Van Trust is an independent charity working closely with Wiltshire Police and Wiltshire Fire & Rescue Service. Reduce levels of domestic fire incidents by promoting awareness of fire safety, detection and prevention. Who We Are: Bobby Operators are skilled carpenters/lock fitters, trained Crime Reduction Officers and Trained Fire Safety Advisers and wear uniforms similar to those worn by Police Officers, for reassurance, and always carry formal identification. Two vans provide mobile workshops, each with a dedicated Bobby Operator and are operated by the Trust across Swindon and Wiltshire. As a charity funded entirely by donations we are always grateful for any contribution. Improving your confidence to become more independent. Improving your fitness and energy levels so you can do more. Building your strength and mobility, so that daily tasks become easier. Reduce the risk of a second stroke and other illnesses. Improve your general health and wellbeing.